Celebrating the 25th anniversary of the series that changed the way we look at super heroes, the landmark MARVELS is back! 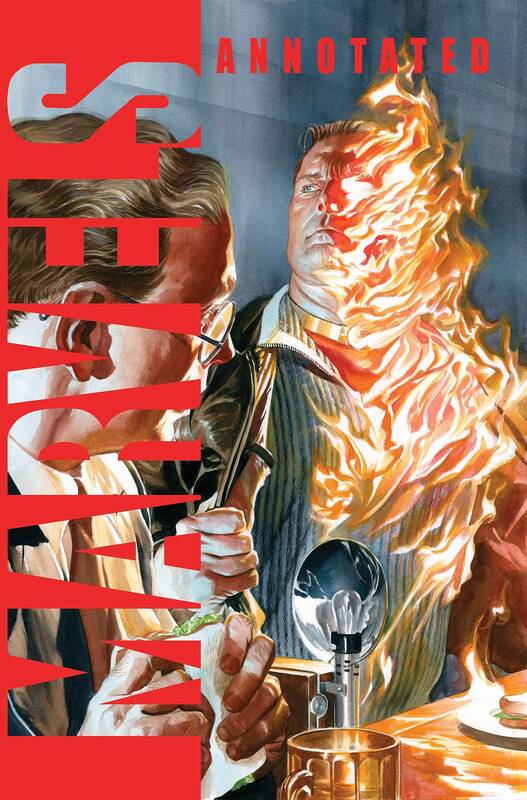 In the year 1939, young photojournalist Phil Sheldon attends the sensational unveiling of the fiery android Human Torch - little knowing he is witnessing the dawn of the Age of Marvels! Prepare to relive Marvel's Golden Age from a whole new point of view as Phil covers the superhuman sightings of the 1930s and 1940s - from the terror caused by the Human Torch's epic clash with the Sub-Mariner to the patriotism stirred by the debut of Captain America and more! Packed with extras and completely remastered, you don't want to miss this unique look back at the MARVELS phenomenon! Collecting MARVELS #0-1. RATED T.